In 2018 your support is more vital than ever. We wish all of our supporters a very happy new year 2018! We had a fantastic end to the year with our Big Give Christmas Challenge. We’d like to thank all of you for helping us to reach our total of over £45,000 – the donations just kept on coming in! We have very high hopes for next year for the continuation of our vital youth support work through Safe Parks. In 2018 we want to increase the number of Child Care Advocates who can support and speak out for children so that they can claim their rights to education, healthcare and a better future. In 2018 your support is more vital than ever to help make sure that we can do this! It is your regular donations that will ensure that Safe Parks can stay open throughout the year. This year please help us do this by giving what you can each month. It costs just £15 per month to make sure that life changing support is in place for each vulnerable child – less than 50p a day! To set up your monthly giving please follow this link, or if you'd prefer you can contact us by telephone so that we can help you set it up. 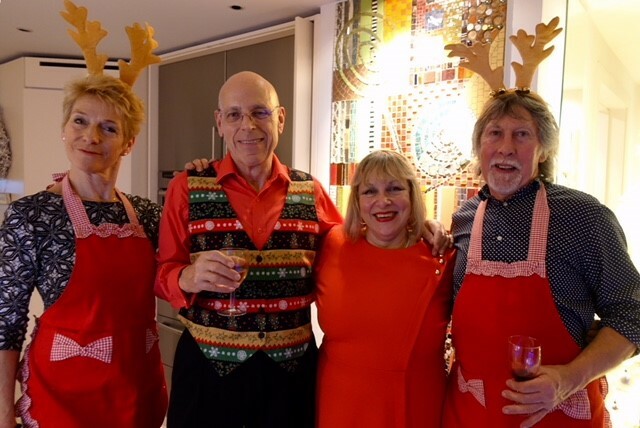 Two of our fabulous regular supporters Lynn Brooks and John Kent, hosted a Christmas fundraising spectacular for their friends and raised almost £500! Our huge thanks go out to them and all our other fundraisers. If you feel like taking on a challenge or event for the Bishop Simeon Trust in 2018 please do get in touch – we will be happy to support you in the planning. 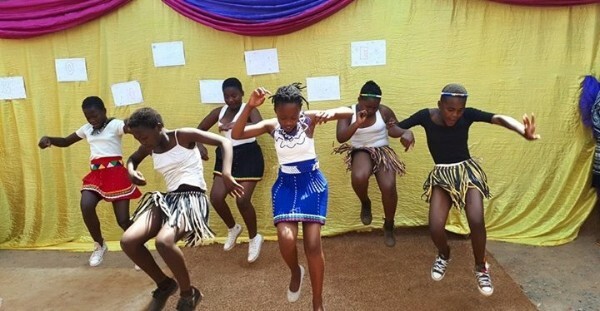 Bambanani started providing home based care for HIV affected homes in the year 2000, but later developed into an early childhood development centre for children who had lost their parents and were excluded from other similar services due to HIV. Bambanani support those infected with HIV and elderly residents in the community by cooking and delivering food to their homes once a week. Bambanani take care of 50 children each day, all of whom receive early education support and two nutritious meals a day. 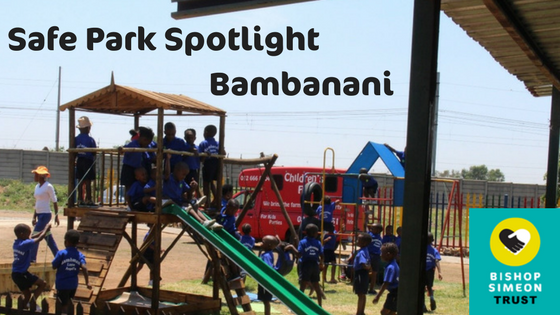 In 2017 Bambanani received a gift of land in the area of Dukathole, an area that accommodates a bigger playground for children and activities, thus improving the facilities available to all. With the very kind support of the Manners Family here in the UK we were able to help them with the construction of the facility on this new improved site. We thank you for your continued support and will keep you regularly updated on our work this year. We continue to be committed to the great vision of Bishop Simeon Nkoane – a South Africa where young people receive protection, support and are enabled to be the leaders of the future. Copyright © 2018 Bishop Simeon Trust, All rights reserved.